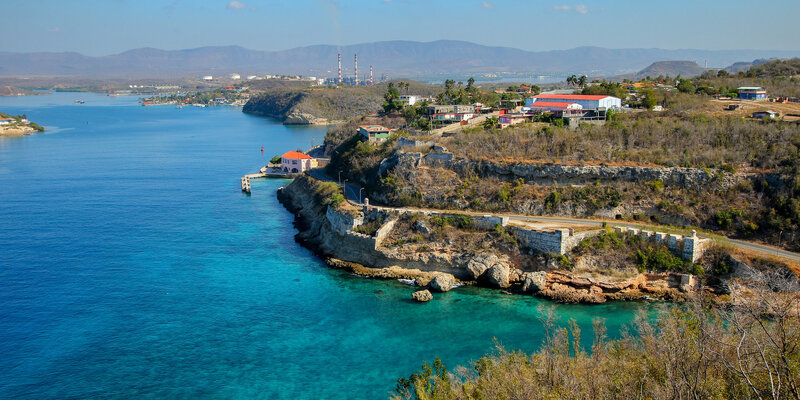 Sip on your Bacardi rum and get down to the tantalizing rhythm of salsa in its land of origin, Santiago de Cuba, alongside people of African, Chinese, French, Haitian and Spanish descents. Feel the electric beat of conga, rumba, and son. Simply put, there’s no place quite like the city of carnival. Remember to check out its many old fortresses, museums and cathedrals too!